Lucky Kashmir Hotel has an in-house restaurant for guests to dine-in. This hotel in Srinagar is approximately situated at a distance of 0.5 km from the Jhelum View Park and 1 km from the TRC Bus Station.There are a total of 16 well-maintained and comfortable guestrooms spread across 3 floors for accommodation in Srinagar. The rooms have amenities such as bottled drinking water, separate sitting area a, room heater, television and attached bathroom with hot/cold running water supply. The rooms have attached balcony offering views of the environs. 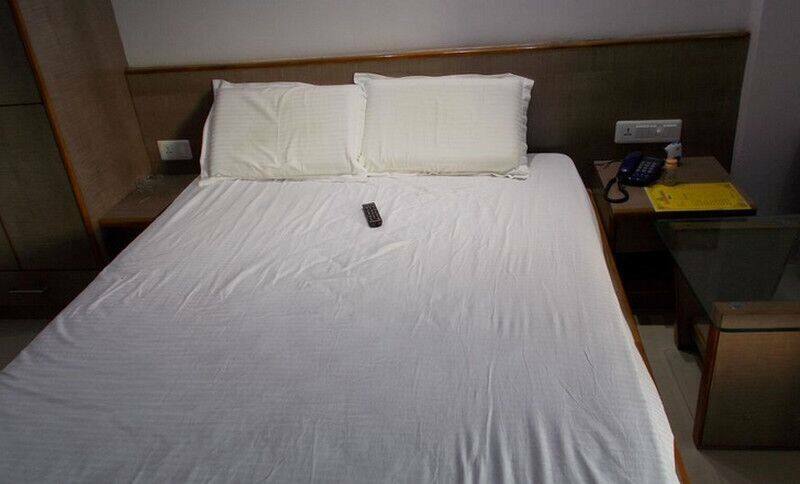 Lucky Kashmir Hotel offers 24-hour room service, laundry and medical service. Additional facilities include 24-hour front desk assistance and backup generator in case of power failure.Srinagar Railway Station is approximately 10 km and Srinagar International Airport is 12 km away from the hotel. Places of interest are Dal Lake (10 km) and Shankaracharya temple (9 km) approximately.